Flash Ad Banner for Psychology Today - Babilon Arts, Inc.
A new client approached us to create their ad banner to attract family members to their website or to call them for their loved one that needs help. We produced this 15 second flash animation that includes some targeted text and contact info to engage and inspire those in need of recovery help. 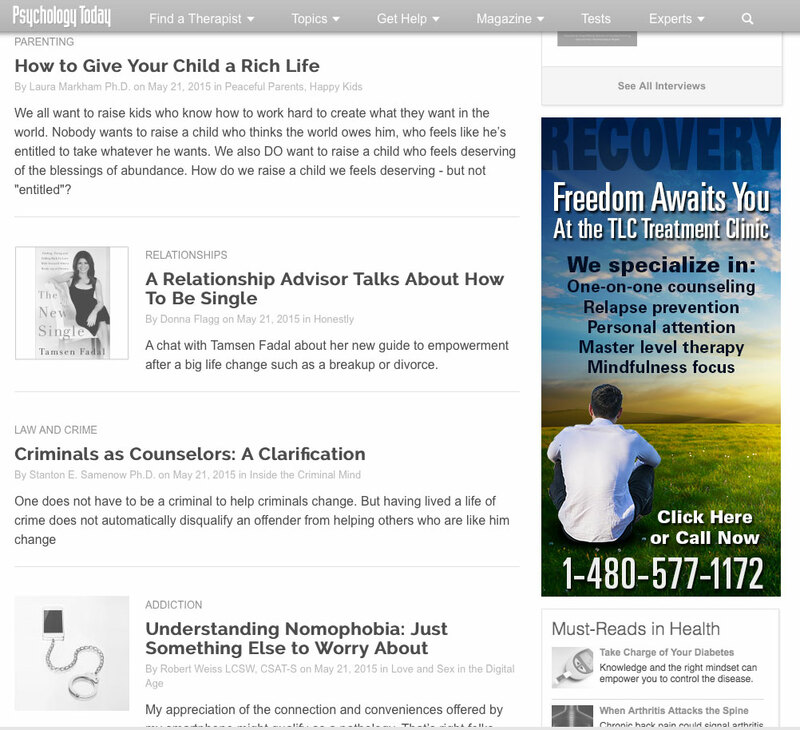 The following banner ad runs on the Psychology Today website in June thru August 2015.